If you're like most of us, receiving mail, phone calls and e-mails from out of area merchants wanting your hard earned dollar isn't out of the ordinary. 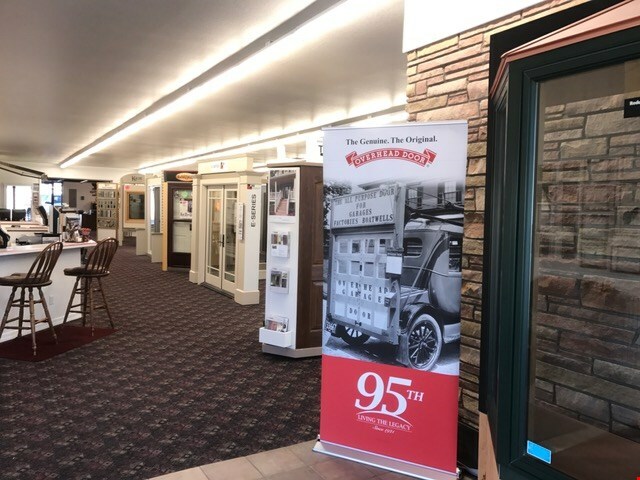 Hi, this is Chuck Parmely with Overhead Door Company of Riverton-Lander and we pride ourselves in putting our community first. We are urging you, our community, to shop local and keep the bounty in Fremont County. When you shop local, it not only stabilizes our economy but it also helps our community grow. Give us a call for your next window or door project and our dedicated team will do everything they can to make sure you're satisfied with the finished product. Overhead Door Company of Riverton-Lander has everything you're looking for your garage door, door or window projects. If you need service work, repairs or have an emergency, we will be there! 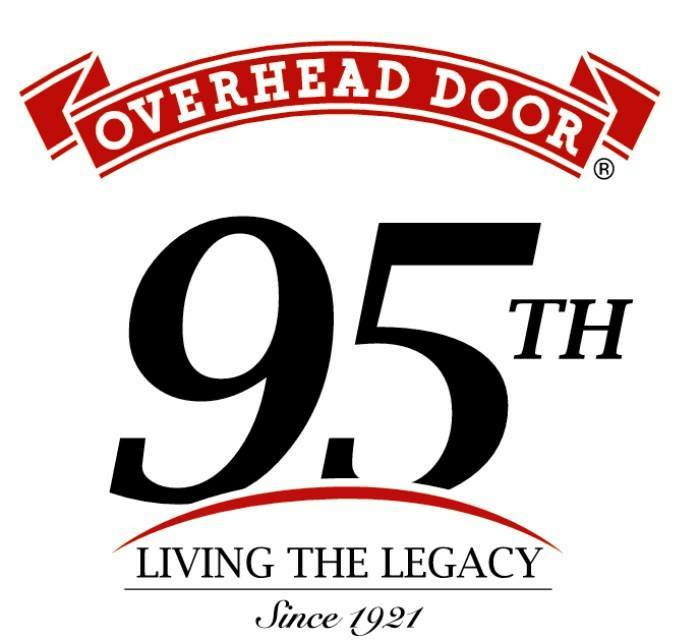 Overhead Door Company is your one stop shop for windows and doors and a whole lot more. Call us at 307-856-2210 or visit our showroom at 600 East Main Street in Riverton.